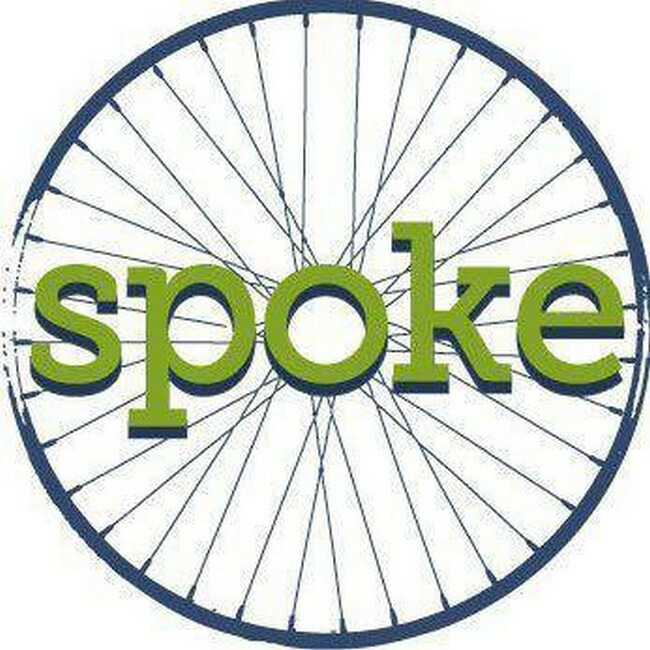 Spoke Consulting uses strong communication to support the people and organizations who are making our world a better place. Spoke Consulting offers a full complement of communications services including public affairs, media relations, strategic planning, online & print communications and events & meeting facilitation. You and your cause are unique and Spoke works to sharpen your vision and amplify your voice. Spoke’s work will always be tailored to meet your specific needs and budget. Whether they define a detailed scope of work with a fixed timeline or collaborate on an hourly basis, you’ll receive the attention you deserve.